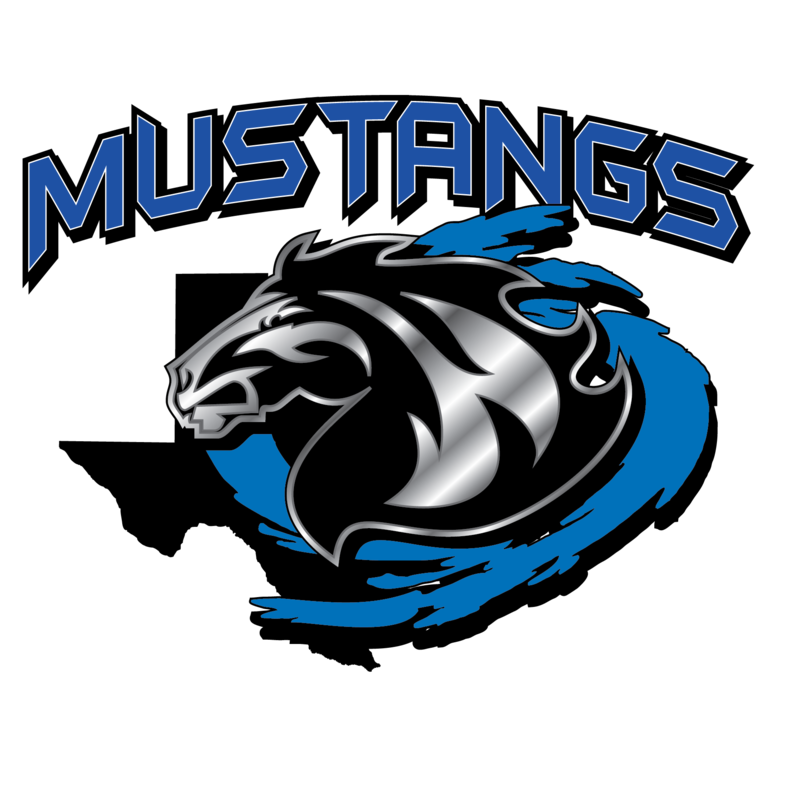 Welcome, singing Mustangs to the 2018-19 school year! *It is free to sign up, but please check your personal cell plan as text and data rates may apply. The choir is not responsible for any fees associated with your plan. Please visit our Moodle pages for 6th grade choirs, here; and for our 7th & 8th grade choir, here. Guest access is available for all Moodle courses. Guests have access to all course content, but may not participate in forums or upload documents. Northwest ISD is not responsible for content on external sites or servers.